Do you have a comment about the material on our site, or did you spot an inaccuracy? 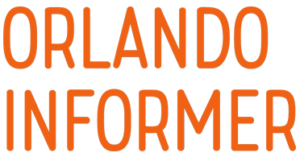 Would you like to submit an event or press release to OrlandoInformer.com? Did you hear a hot rumor or breaking news you’d like to share? Excellent! Please note that we provide our email address for general communications, anonymous rumor tips, and identifying inaccuracies. If you are looking for vacation planning assistance, please join our Facebook group and allow our community to help you. In other words, if you write in and want to ask about how you can sponsor a giveaway on our blog, we’ll gladly discuss the topic via email. However, if you write in and ask whether Diagon Alley has Early Park Admission and what ticket should you buy for the Hogwarts Express, we’ll kindly ask you to join our Facebook community to discuss. 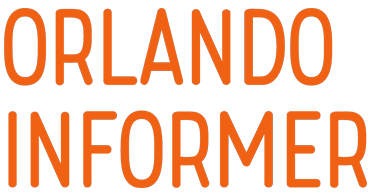 Our site, OrlandoInformer.com, is an independent resource and unofficial guide to the Universal Orlando theme parks. We are not directly affiliated with them, nor are we representatives of their services. If you have an issue you want to discuss with Universal Orlando Guest Services (your admission ticket purchase didn’t go through, you can’t find your park photos online, etc. ), you can contact them via the website http://www.visitorsatisfaction.com/contactus/ or by calling 407-224-4233.